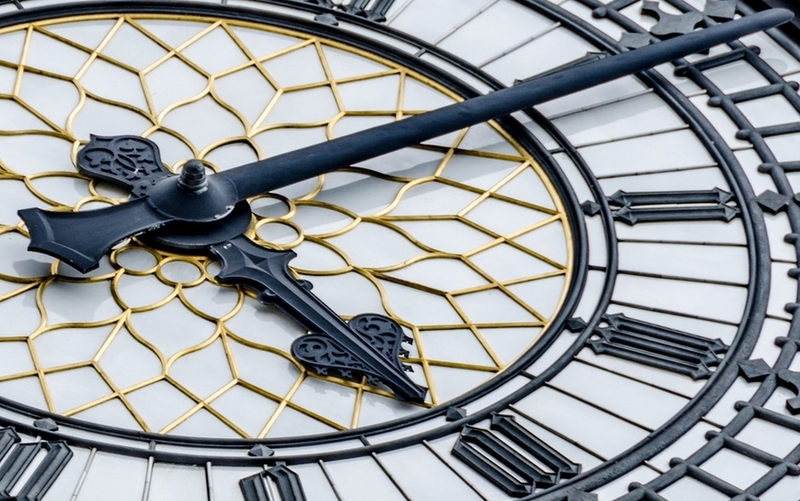 Although accepted in good faith from a reliable source, this story has since been outed as an urban myth by the senior archivist at the Parliamentary Archives, who tells us: "There is a small room in the clock tower now called the Elizabeth Tower (Big Ben) which used to be a prison cell. However, to the best of my knowledge, Emmeline Pankhurst was never imprisoned there and this is a complete urban myth which somehow pervades the internet. There is no information in the Parliamentary Archives whatsoever to support it. The last occupant of the cell that I am aware of was the atheist MP Charles Bradlaugh in the 1880s." Suffragette Emmeline Pankhurst was the last person to be kept in Big Ben's Prison Room. In 1902, at the age of 44, she was marched up the 114 steps of the winding spiral staircase of Elizabeth Tower — then the Clock Tower — to be placed in her unique cell. The crime: opposing Parliament. A feisty, headstrong woman, Pankhurst might have gripped onto the wrought iron balustrade in protest at her incarceration. She was released later that year, and went on to found the Women's Social and Political Union (WSPU) in 1903. Exasperated by the lack of progress being made via constitutional means, members of the WSPU gained a reputation for their militant activities, which included arson and vandalism. Pankhurst died in 1928. If she'd lived just a month longer she would have seen her efforts rewarded by the Equal Franchise Act which gave women over the age of 21 the right to vote. Though Pankhurst may not have chosen to end up inside Parliament, other suffragettes did. Emily Wilding Davison — known for her tragic death after throwing herself under the King's horse — successfully hid herself at the Houses of Parliament a total of three times. Her most significant stay was in the parliamentary broom cupboard where there now sits a plaque dedicated to her cunning overnight endeavour. The idea was to resist the 1911 Census and to highlight how women couldn't be counted as citizens while they were refused the vote. By listing her address as the Houses of Parliament she was effectively staking her claim to the same political rights as men. Now the trials, tribulations and achievements of the suffragettes are being dramatised in a film (trailer below). To mark its release, Parliament is launching a Suffragette Season, beginning with a themed tour with dinner on 7 October. Family tours will run on Saturdays exploring the history of the women in parliament. Check the website for full details. With thanks to the Women's Library at LSE for their help in researching this article.